Most accidents happen because of lack of information and proper warning. Make sure that all your equipment and storage containers are properly labeled to avoid workplace mishaps and injuries. 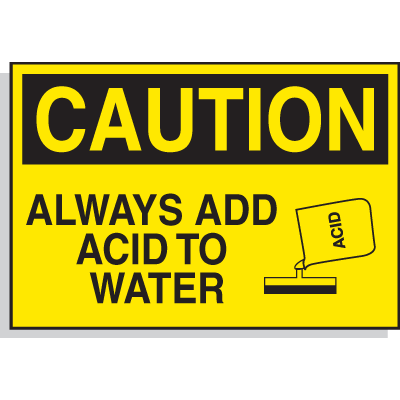 Check out Seton’s large selection of hazard warning labels including Acid Labels and other chemical safety signs. 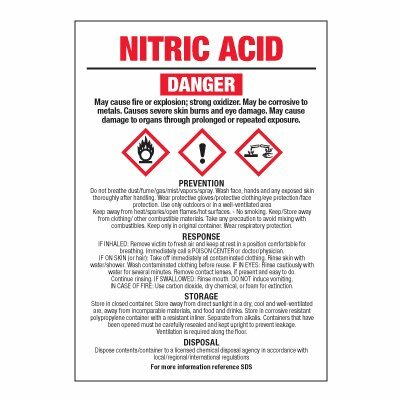 These chemical labels are efficient in making containers that carry dangerous chemicals easy to spot. 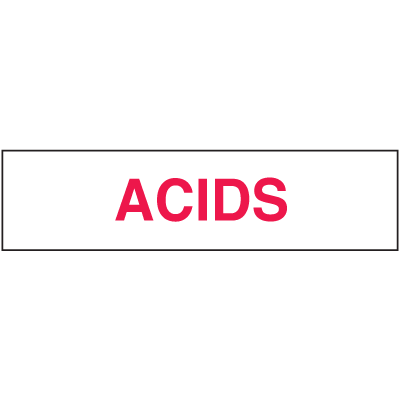 Manufactured from durable vinyl, these acid labels are guaranteed to withstand extreme temperature and can resist moisture, abrasion, peeling, and other factors that may affect the functionality of these labels. 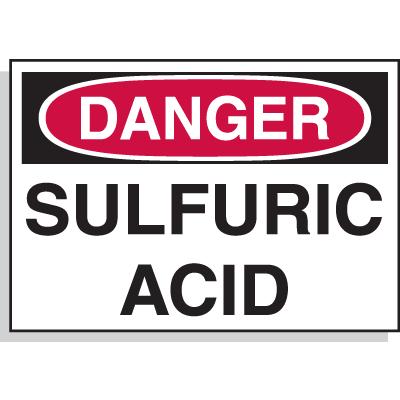 Use GHS labels to protect workers from potential chemical hazards. For secondary containers only. 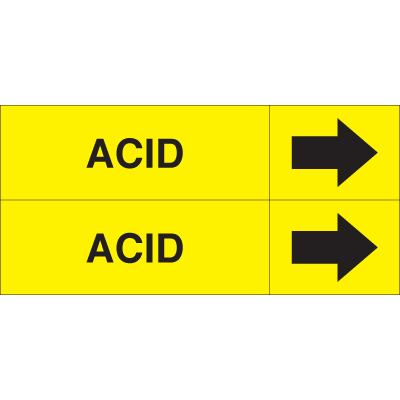 Economical GHS labels promote accident prevention from chemical hazards. For secondary containers only. GHS labels identify secondary containers with chemical hazards. For secondary containers only. In any kind of facility, accidents could happen at any given time. Keep work hazards at bay by enforcing a comprehensive safety measure in and around your facility. 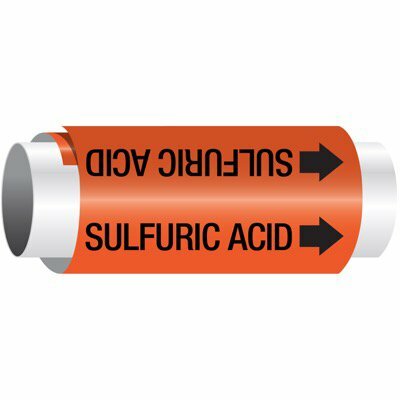 Proper chemical labeling and identification is one of the best practices that you can implement, especially in laboratories and other facilities that make use of chemicals on a day to day basis. 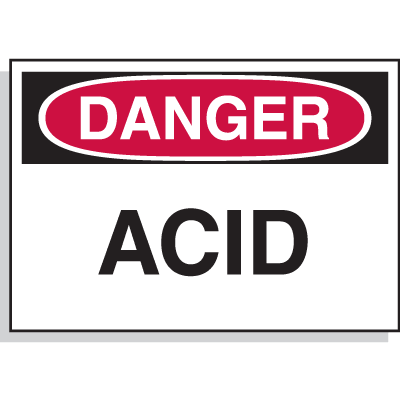 Acid Labels and other chemical safety signs from Seton are your perfect choice for all your chemical labeling needs. 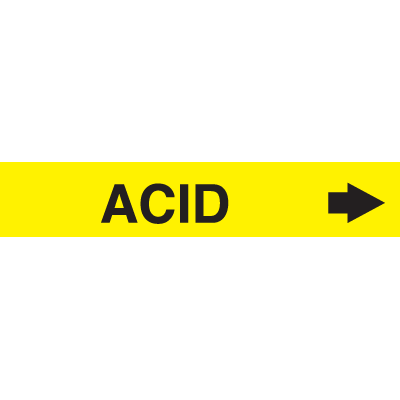 These danger labels are pre-printed with the word “ACID” accompanied by a universal graphic for easy reference and recognition. As part of Seton’s goal to help you with federal and local state compliance, we carry a wide selection of OSHA approved signs and labels that are used to warn employees of possible dangerous situations. These signs come with standard OSHA headers and are suitable for different types of environment. Choose from a variety of sizes, materials, styles, and mounting options to fit your compliance requirements. You can also check out our labels with Seton Ultra-Stick adhesive that are guaranteed to stick even on irregular and textured surfaces.